QTS digital Services offers real-time and placement oriented java development training in Bareilly. We provide java apps Development course includes core to advance level and our java training course is designed to acquire the placement in MNC in India quickly once you complete the java training course. We have best java team for java apps Development and we also have experts and experienced working professionals with hands on real time multiple java projects knowledge. We have deliberate our java training course content and syllabus based on students necessity to achieve their career goal. 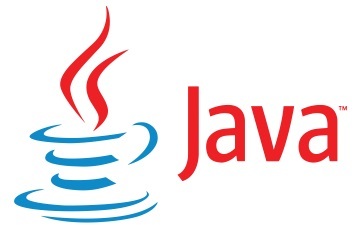 In this java training course, you will learn basics of java i.e. java Architecture, JDK, Setup of Java Development environment, Java fundamentals, User Interface, Java Beans, JDBC, JSP and real time java project. QTS digital Services offers java apps Development training center which is equipped with lab facilities and excellent infrastructure. We offers java training conducted on day time classes, weekend training classes, evening batch classes and fast track training classes in Bareilly.